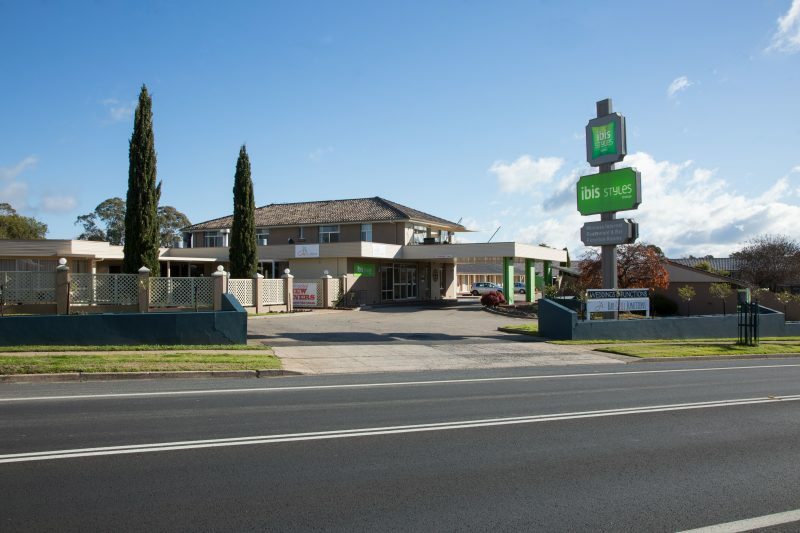 ibis Styles Orange is conveniently located on the eastern side of Orange, just 3.5 hours from Sydney, offering spacious and affordable accommodation in a relaxed and friendly country atmosphere. The combination of 50 suites with off street parking, fully licensed restaurant and cocktail bar, and conference and function facilities has made ibis Styles Orange a popular stopover for many, including couples, families, groups and business people. 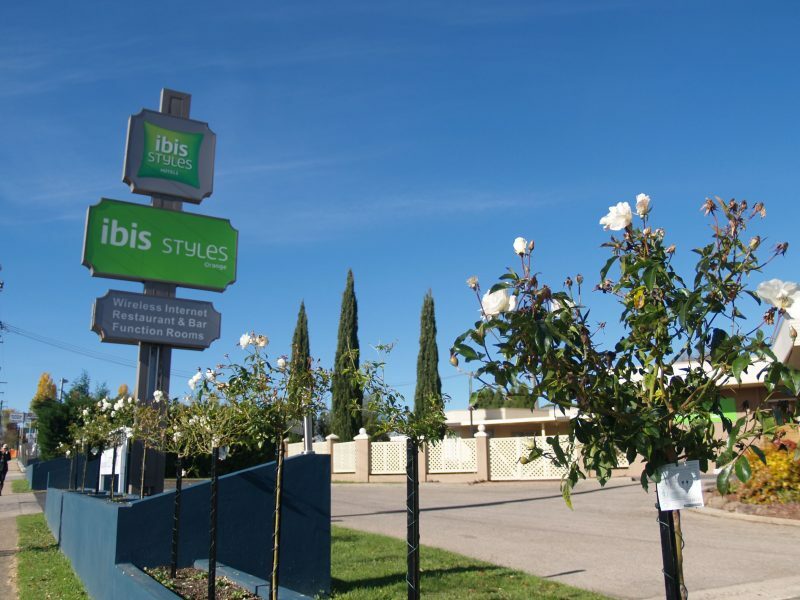 Whether it be short term accommodation for leisure or business, a meal and a drink in the restaurant and bar, or an event that you wish to organise – give ibis Styles Orange a call to see how they can help you. Their professional and enthusiastic team look forward to being able to make your visit to the Ibis Styles Orange an enjoyable and memorable experience. 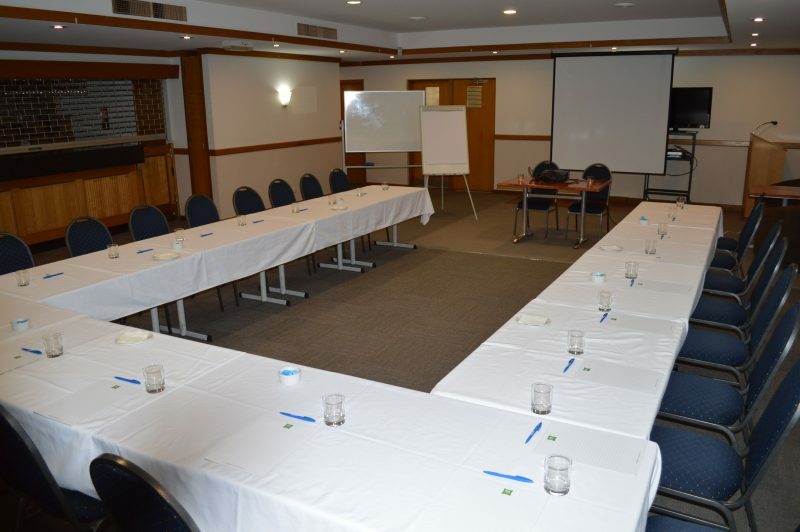 The comfortable spacious room with one Queen bed, en-suite bathroom complete with walk-in shower, 40″ LCD TV with complimentary Foxtel, wireless internet, tea and coffee and the usual amenities, small bar fridge and work area. Ironing facilities. Services are available at an additional cost – continental buffet breakfast and A la Carte hot breakfast selections from the menu at J’s Bar. Grill. Functions Restaurant, Dinner, Lunch packs. Enjoy the comfort in the Queen and Single bed Room, featuring tea and coffee making facilities, Ironing facilities. 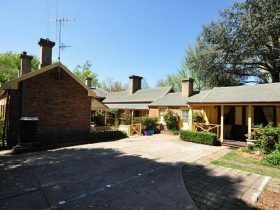 En-suite bathroom, wireless Internet access, 40″ LCD TV with complimentary Foxtel, mini bar and desk area. Some rooms feature shower over bath. Services that are available at an additional cost – Continental buffet breakfast A la Carte hot breakfast selections from the menu at J’s Bar. Grill. Functions Restaurant, Dinner, Lunch packs. Room accommodates up to three adults. Choose comfort and space and upgrade to an Executive Suite. 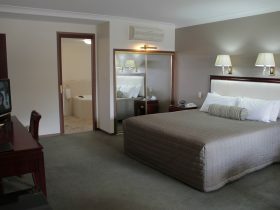 This room come with a comfortable King bed, 40 inch LCD television. Separate lounge area with work desk, mini bar, tea and coffee making facilities. Spacious bathroom with Corner Spa and shower. Experience a higher level of comfort! 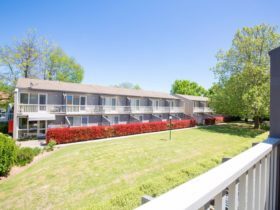 Services that are available at an additional cost – continental buffet breakfast and A la Carte hot breakfast selections from the menu at J’s Bar. Grill. Functions Restaurant, Dinner, Lunch packs. Upgrade and enjoy the extra comfort! Newly refurbished room are large and airy with one King size bed, en-suite bathroom with walk-in shower, and all the features of a standard room(mini-bar fridge, tea/ coffee making facilities). 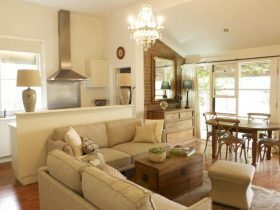 Relax in your comfy sofa to watch the large 40″ LCD TV with complimentary Foxtel. The ideal choice for extra comfort. Spacious Standard Family room is cosy as can be, featuring a queen bed and three single beds in a separate rooms. 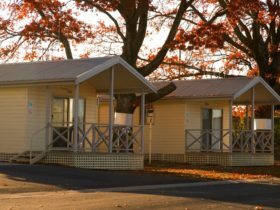 Both rooms are fully air-conditioned with 40″ LCD TV, wireless internet, tea and coffee and the usual amenities, small bar fridge. En-suite bathroom with walk-in shower. Up to five adults.